For most of American history, banking was the province of white men. Even banks chartered to serve African Americans—such as the Freedman’s Savings Bank after the Civil War—were run by whites. (White leaders like Henry Cooke served the Freedman’s Bank poorly, driving it into insolvency and taking with it nearly $3 million from 70,000 depositors.) 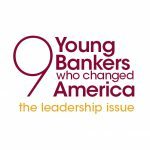 African-American mistrust of banks was endemic, but that began to change with Maggie Lena Walker. The St. Luke Penny Savings Bank opened its doors in November 1903; Walker was 39 years old, the first woman to open a U.S. bank. Before the bank opened, she spent two hours per day at a white-owned bank in Richmond learning the trade. The St. Luke bank became the financial heart of Richmond’s black community. 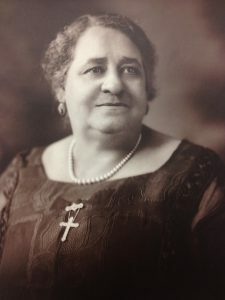 Walker led the bank until her death in 1934; through a series of mergers, the bank remained black-owned until 2005. Through it all, Maggie Walker’s bank remained a beacon of economic empowerment and trust for a community that had been betrayed all too often before.